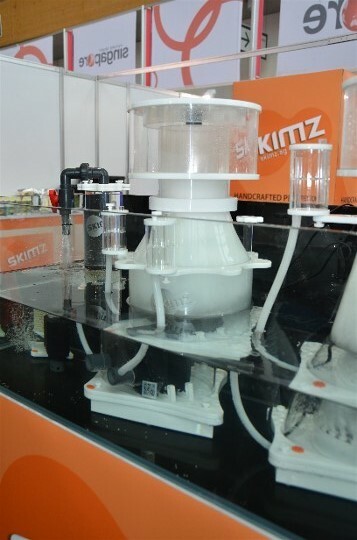 Skimz commercial protein skimmer, TurboMagnum ST600 for water volume up to 24,000L. 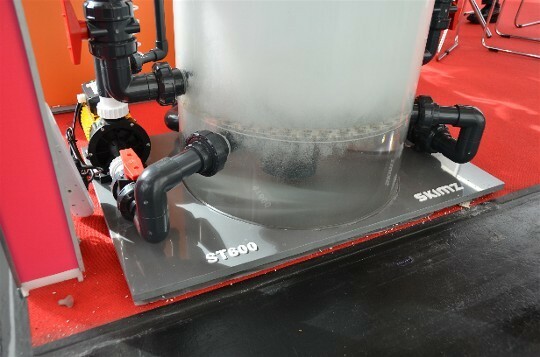 Skimz commercial protein skimmer, TurboMagnum ST600 using Panther SWP250 Seawater Pumps. 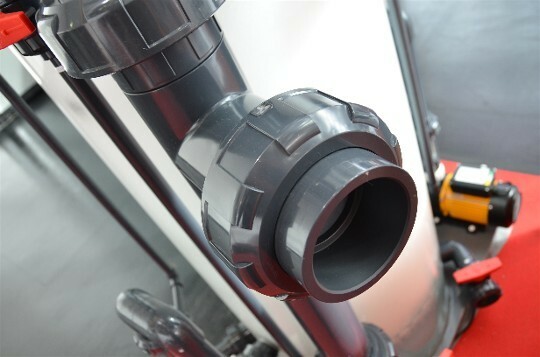 Skimz commercial protein skimmer, TurboMagnum ST600. New! 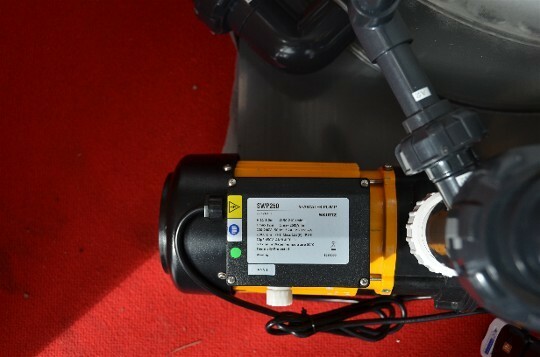 Skimz Nano Marine Aquarium Tank with LED. 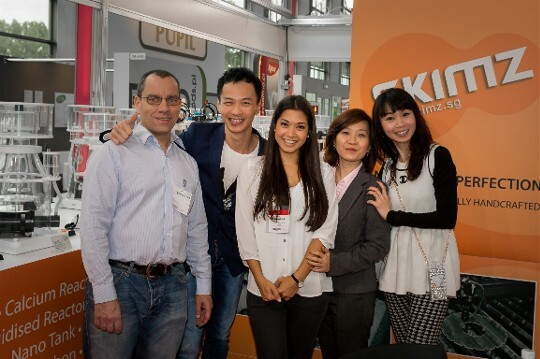 Janet with visitors at Skimz stand. 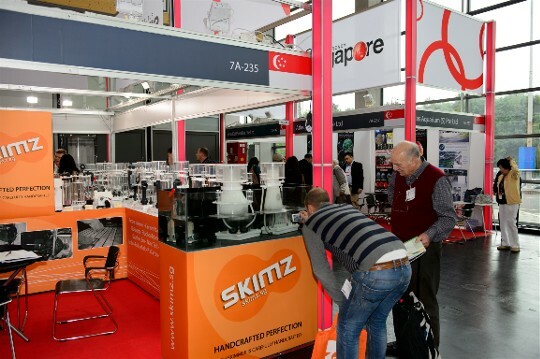 Skimz exhibition stand. 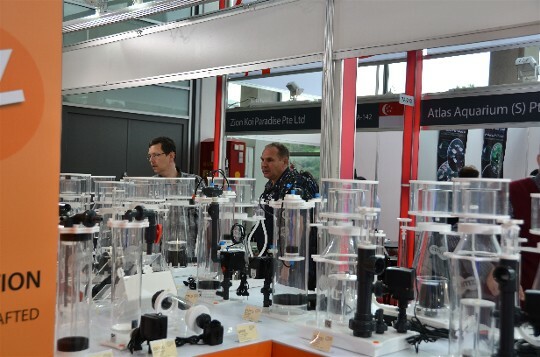 Visitors looking at Skimz protein skimmers. Janet and Skimz’s Africa distributor, Adam. John and Skimz’s Africa distributor, Adam. Steve with visitors at Skimz stand. 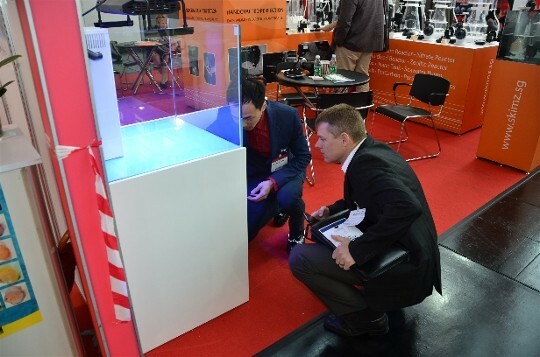 John at Skimz stand with German customer. 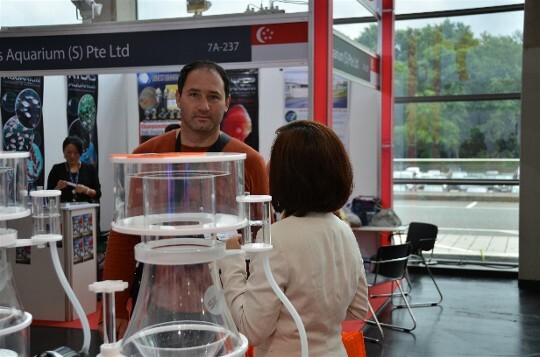 Visitors at Skimz stand looking at the Biopellet BR100 reactor and Oval SV203 protein skimmer. 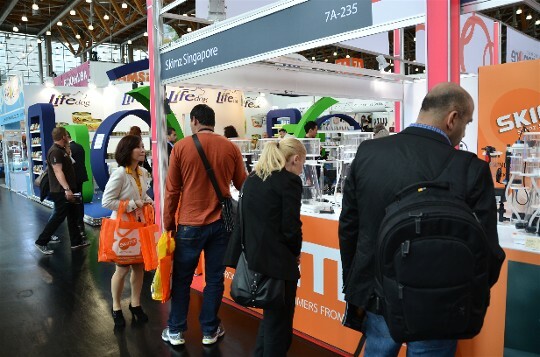 Janet with Skimz’s Poland distributor. 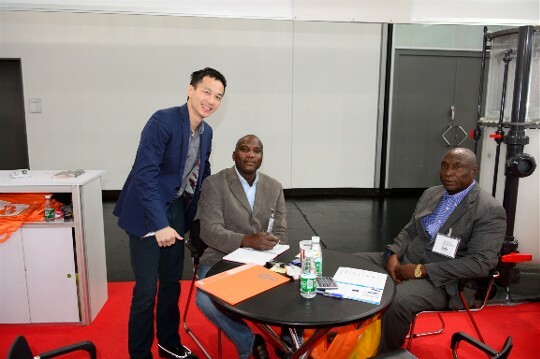 John, Janet and Thinn with Skimz’s Denmark distributor. 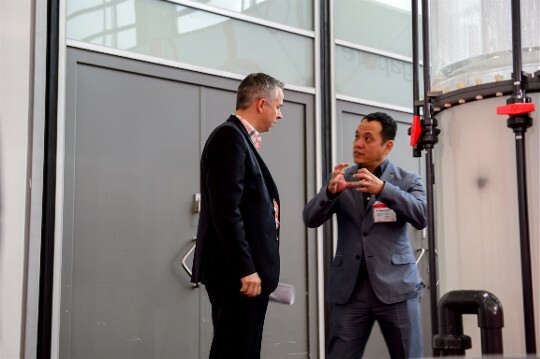 Steve, Janet and Thinn with Skimz’s Denmark distributor. 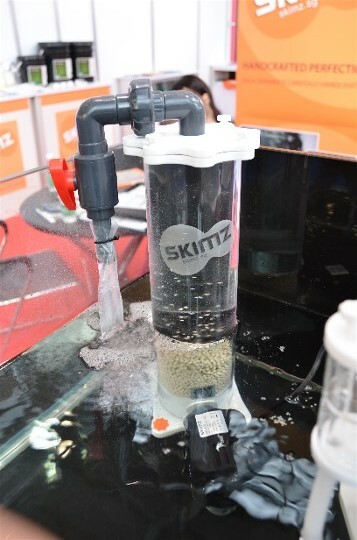 Skimz Monzter SM251 protein skimmer on demonstration. 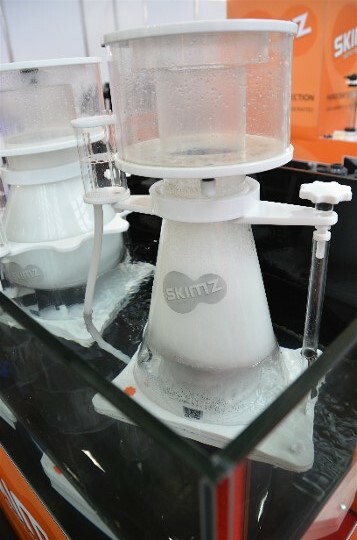 Skimz Oval SV203 protein skimmer on demonstration. 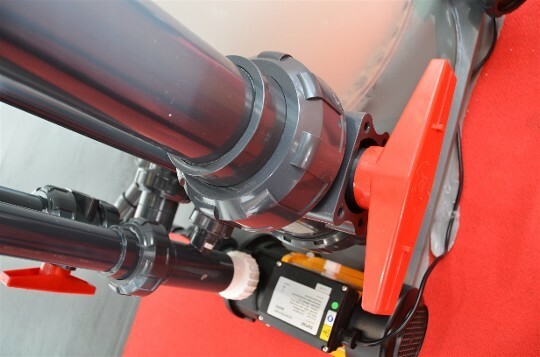 Skimz Biopellet Reactor BR100 on demonstration. 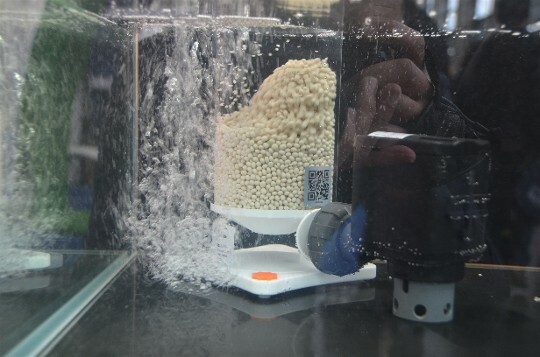 Skimz Monzter Biopellet Reactor BR100 on demonstration. 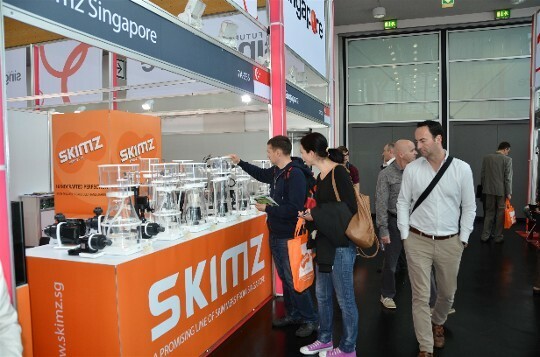 Visitors at Skimz exhibition stand.